In 2014, economic researcher Mark Paul conducted in-person interviews with 16 farmers in Franklin, Hampshire, and Hampden Counties of Western Massachusetts as part of the Future Economy Initiative. The Pioneer Valley was home to one of the first two community-supported agriculture (CSA) businesses in the United States, founded in 1986. Now, it’s the epicenter for a new wave of CSA activity. In the United States, CSA farms have proliferated exponentially—from 2 in 1986 to 6,200 known CSA farms in 2014—with at least one in each state. Somewhat surprisingly, the total production and sales of local farms does not directly benefit social and economic wellbeing of the surrounding community. Instead, it’s the number of individual farms and farmers that encourages community-scale economic wellbeing. A Pew Commission report indicates that communities with fewer total farms have experienced lower average family income, higher rates of poverty, and persistent low wages for farm workers. 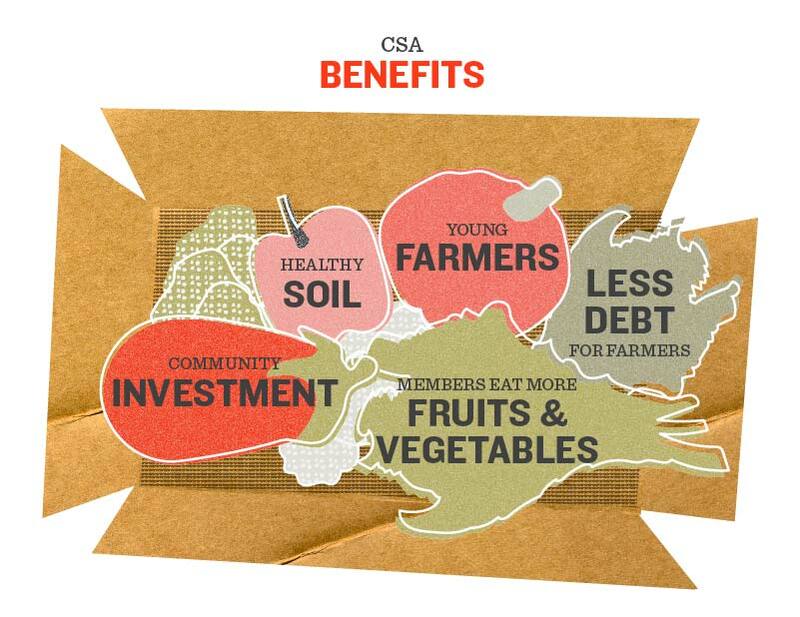 The CSA model can intentionally support many small farms working side by side. FutureEcon.org stories are available under Creative Commons Attribution License. Some graphics are also available — contact us. Of the Pioneer Valley CSA farmers Paul spoke with, 81% responded that their full-time farming activities were not producing a living wage. What’s more, as farmers attempted to remain competitive, they frequently found themselves struggling to pay their workers a decent wage. At the same time, they acknowledged non-monetary benefits of their lifestyle as CSA farmers, including ample fresh food, community relationships, and a sense of purpose, which had great value for them. FARMING IS ALWAYS RISKY BUSINESS. SO DIVERSIFY! THE UPFRONT WORKING CAPITAL KEEPS FARMERS OUT OF DEBT. NEXT GENERATION FARMERS ARE FLOCKING TO CSA. The central challenges facing CSA moving forward are providing fair compensation to farmers and farm workers, while making shares available at prices that can attract more members of the community. However, Mark’s study found that this paradox is part and parcel of the larger food policy environment, which heavily biases large scale commodity operations. 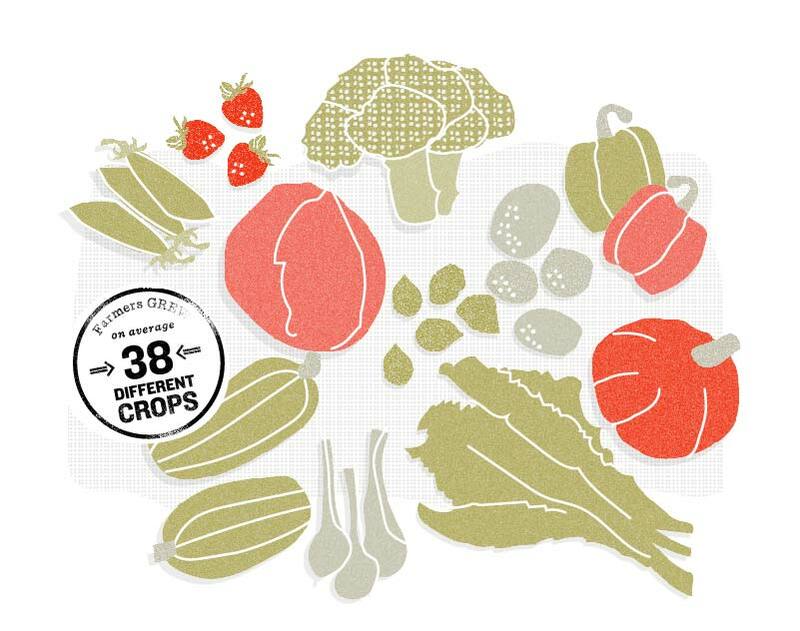 For real change in the economic viability of CSA, national food policy will have to create a more level playing field that supports diversified small and midscale producers, as well as unsubsidized fruit and vegetable growers. Mark Paul is a Ph.D. candidate in economics at the University of Massachusetts Amherst. Mark’s primary research fields are applied microeconomics and development. His research investigates the relationship between different agricultural systems and economic development. Read the case study, Community Supported Agriculture: A Model for the Farmer and the Community? (pdf). Lola Milholland writes and produces media and events exploring food and cultural history. She works at Ecotrust and produces the podcast, Underground Airwaves.